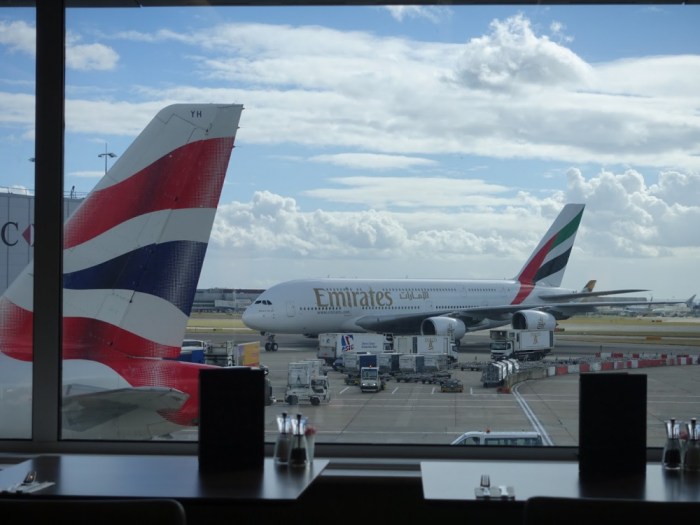 Reader Question: BA Mass Cancellation, Codeshare & EC 261/2004 Compensation? A LoyaltyLobby reader dropped me an email regarding the BA meltdown that happened couple of weeks back and where to send the compensation request when flying on codeshare. I read with interest your article on claiming compensation from BA under the EU regulations. I was impacted as I was due to fly on May 27 from Dublin to Toronto via LHR on BA planes but the ticket was an AA code share ticket issued by AA but all planes were BA planes. Both my flights were cancelled. AA rebooked me later that evening to LHR on Aer Lingus and then the next day, May 28, they code shared me out on a BA plane to Toronto. I was supposed to go to Toronto on the original ticket on May 27. Do I seek compensation from AA as the airline who issued the ticket and then if they refuse to pay the EU mandated amount do I make an EU claim against AA or do I go to BA? The operating carrier (British Airways) is required to pay for the EC 261/2004 compensation (600 euros) and for your overnight stay in London including dinner, breakfast, possible lunch and needed refreshments. Just fill out the compensation form on British Airways website and they should be able to process the claim quite swiftly. It is the operating carrier that is required to pay for the EC 261/2004 compensation in case of delays and cancellation regardless who the ticketing airline might have been. I personally try to stay away from codeshares because they tend to cause more harm than they are worth (there are few exceptions such as Qantas coded Emirates flights that can be credited to all Oneworld frequent flier programs).